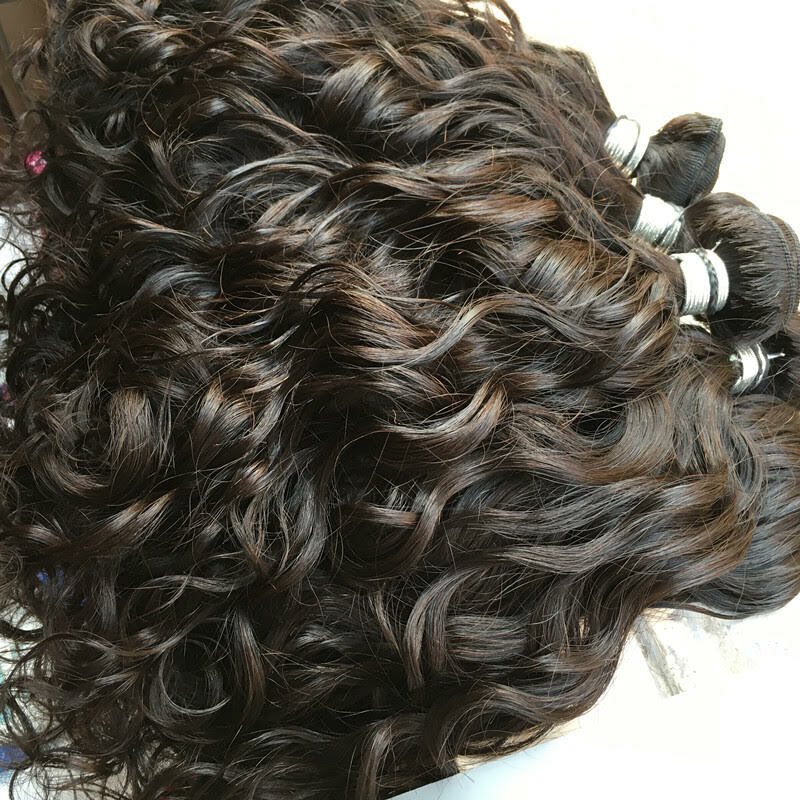 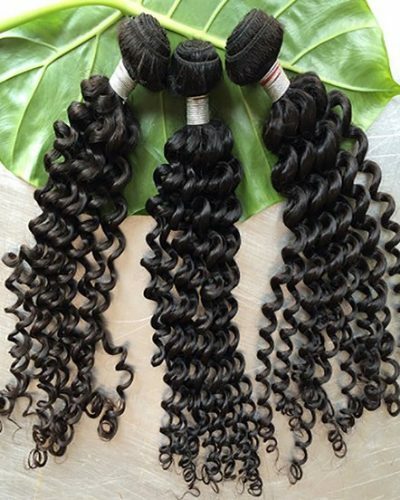 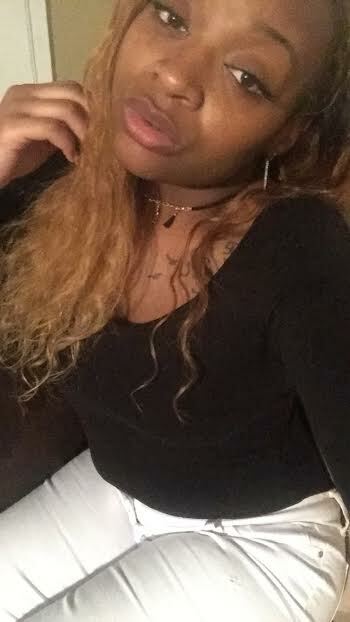 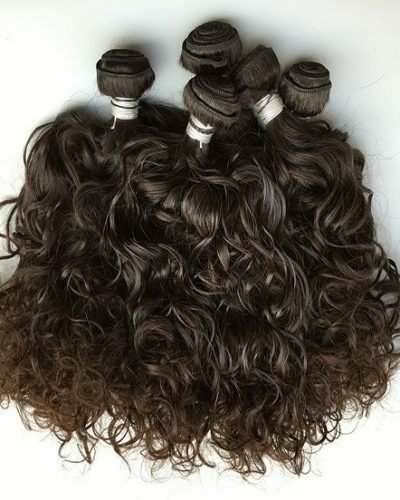 Eurasian Deep Wave Hair has a beautiful curl pattern that has a natural look to it. 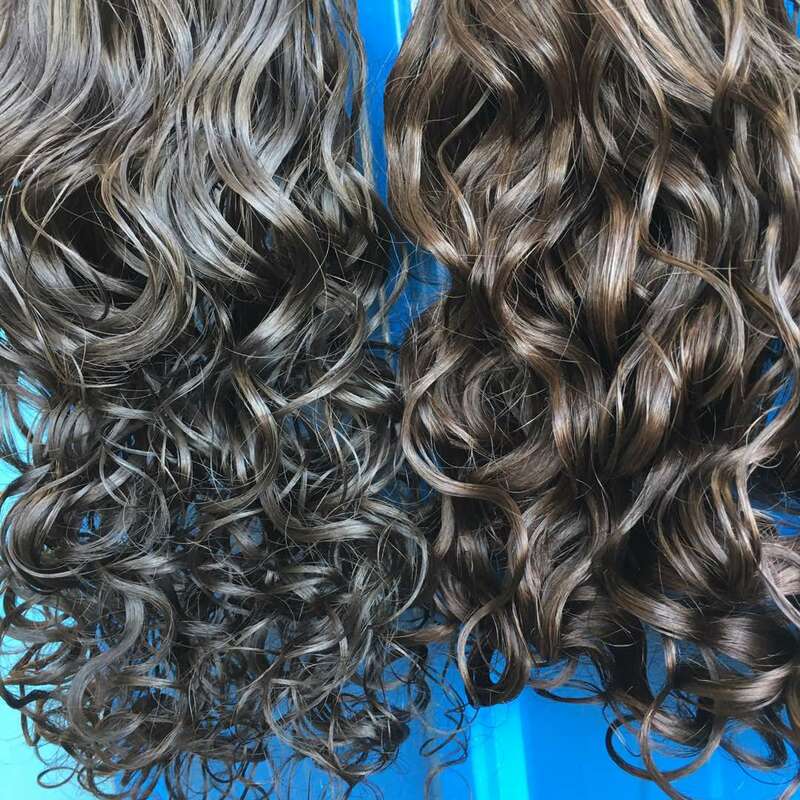 Beautiful and soft never dry. 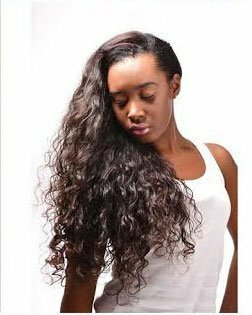 100% virgin human hair extensions. 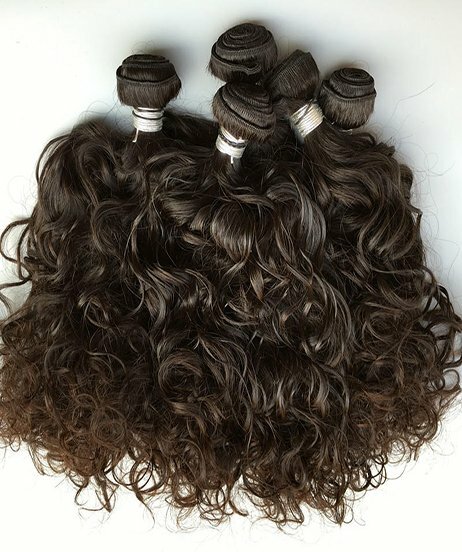 Each bundle is true to length. 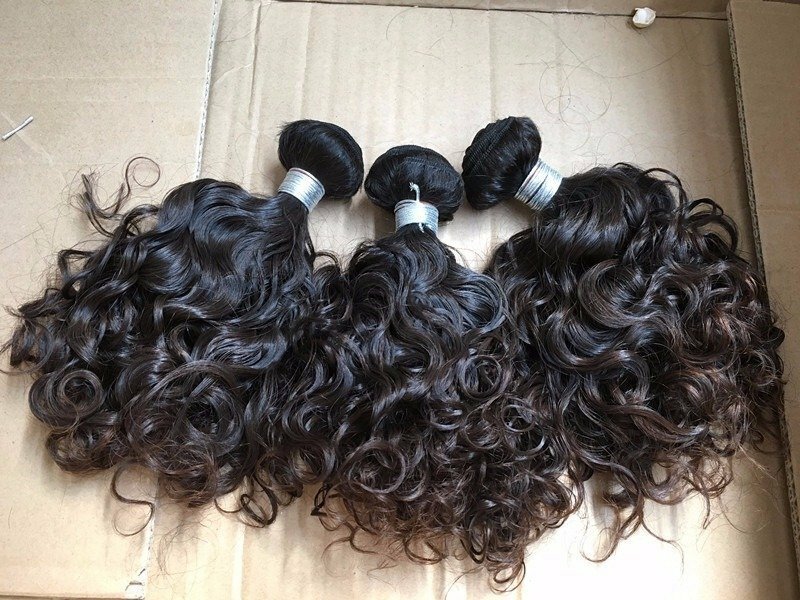 Every one of our bundles are full. 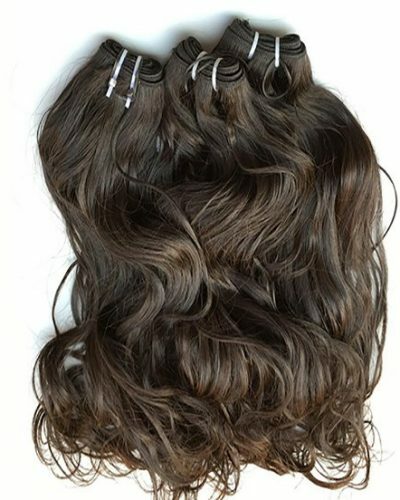 Sturdy thick wefts that are superbly sewn together. 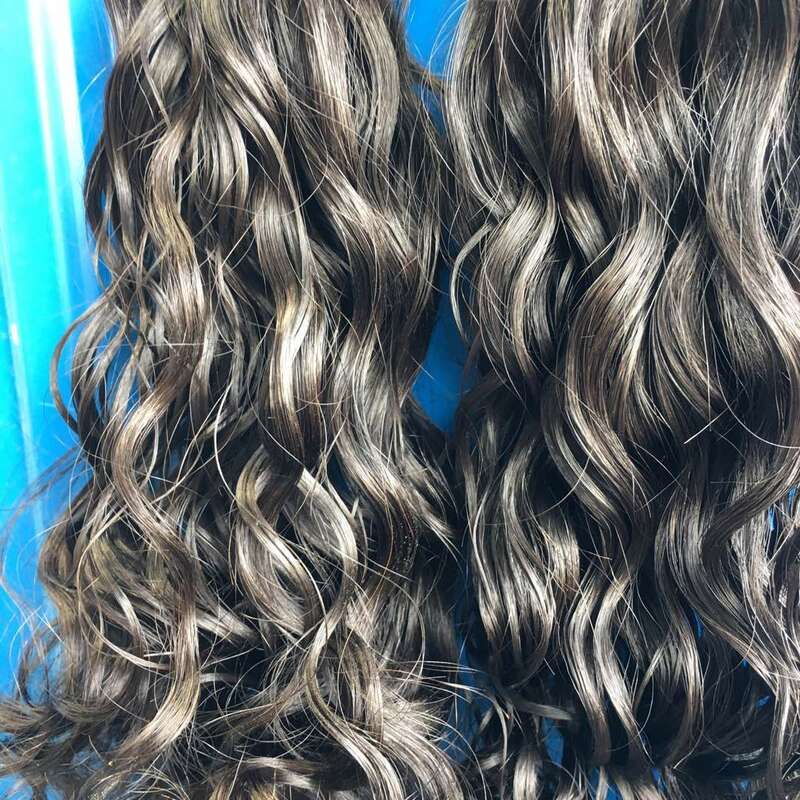 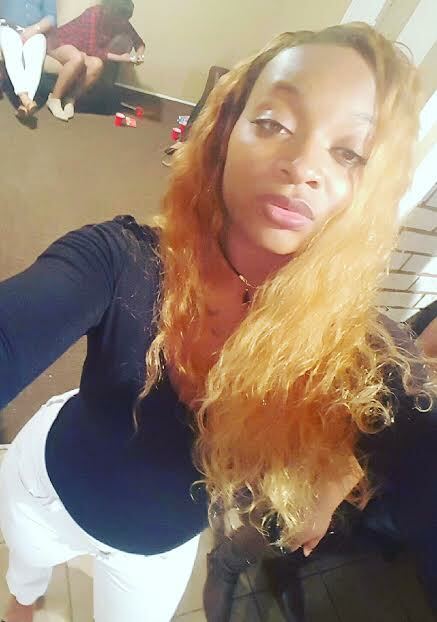 Our customers have colored their extensions many times. 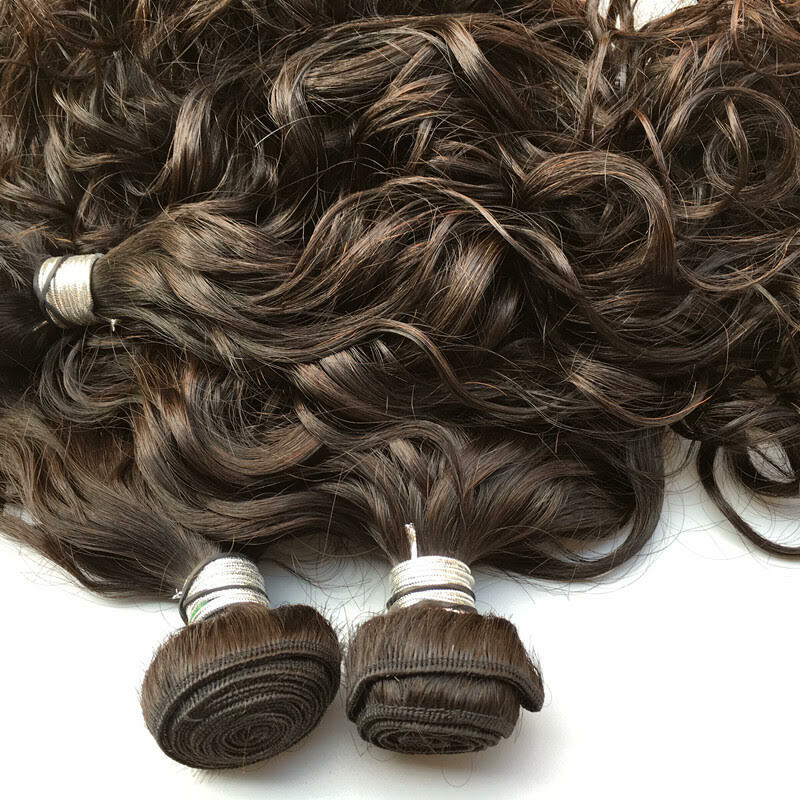 Our hair has been worn by our customers for 4+ years with proper care.